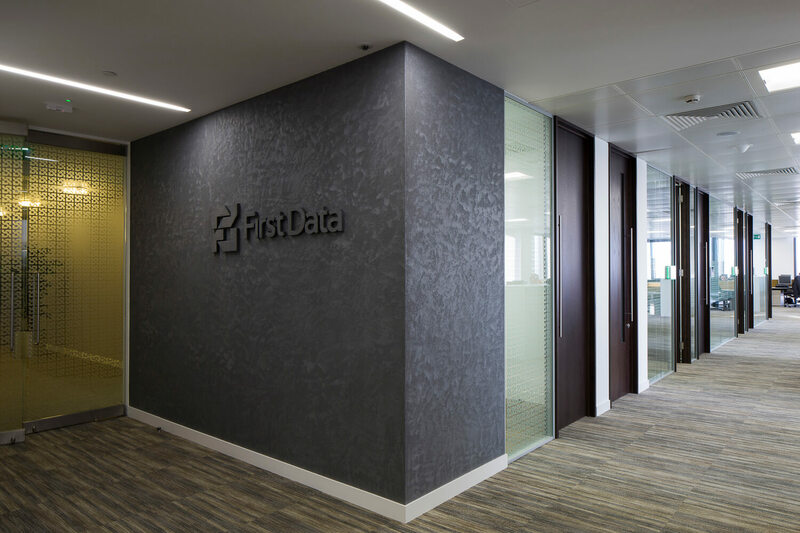 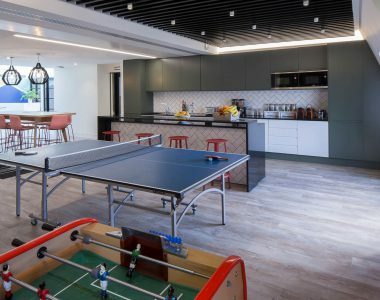 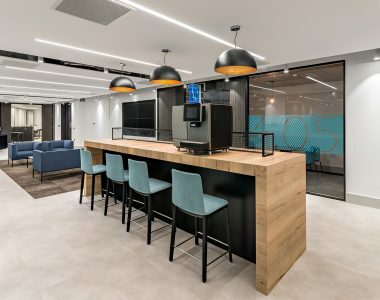 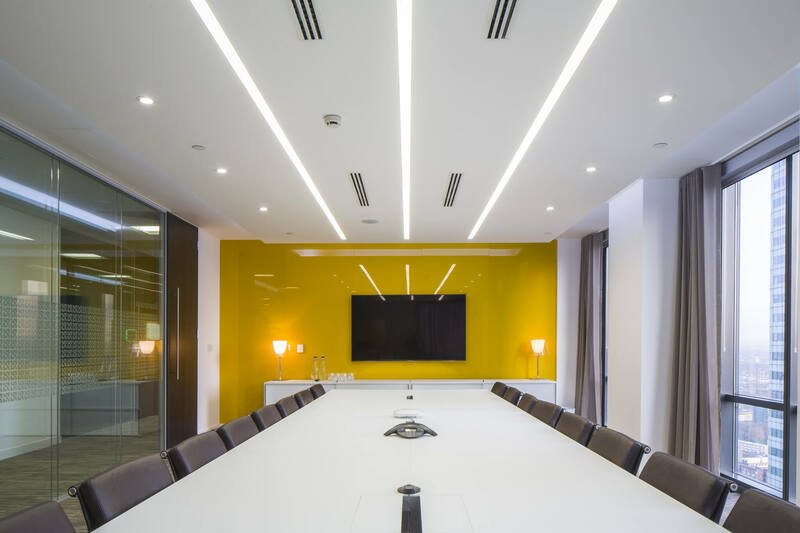 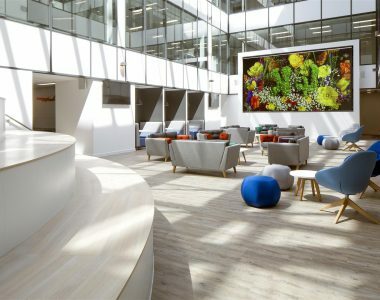 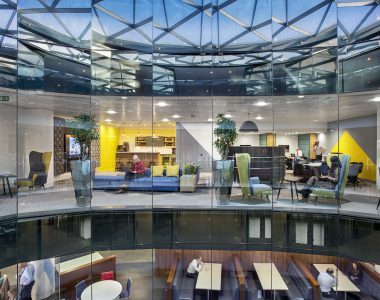 Having already delivered Design & Build services for their office in Basildon, we were perfectly positioned to provide a Cat B fit out for First Data’s new workspace in London. 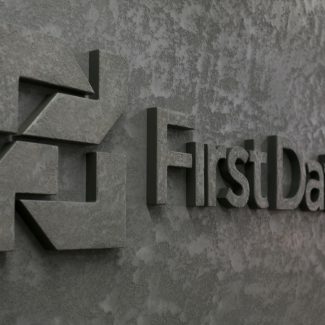 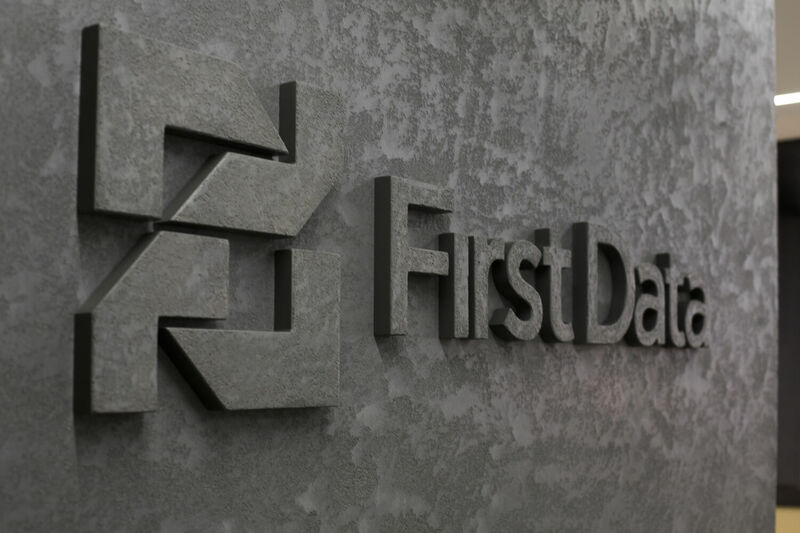 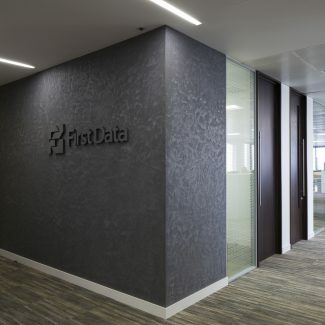 First Data chose the 24th floor of One Canada Square as their new central London executive base; the skyscraper in Canary Wharf is a recognised landmark and a prestigious location for businesses worldwide. 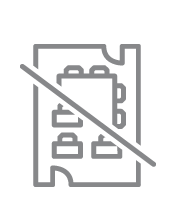 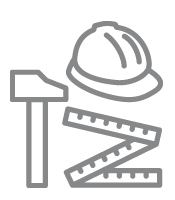 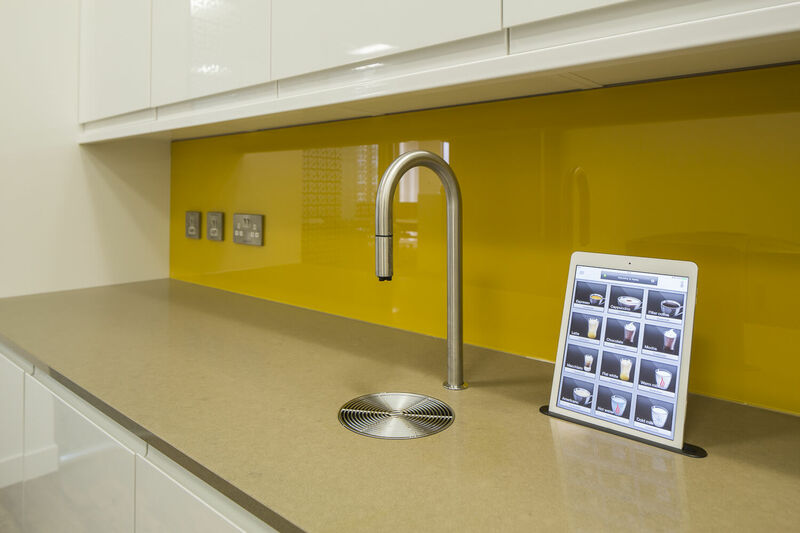 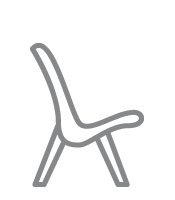 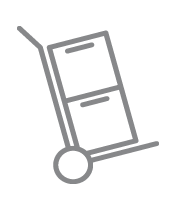 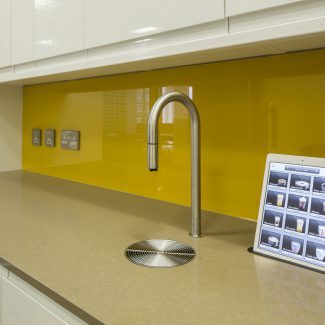 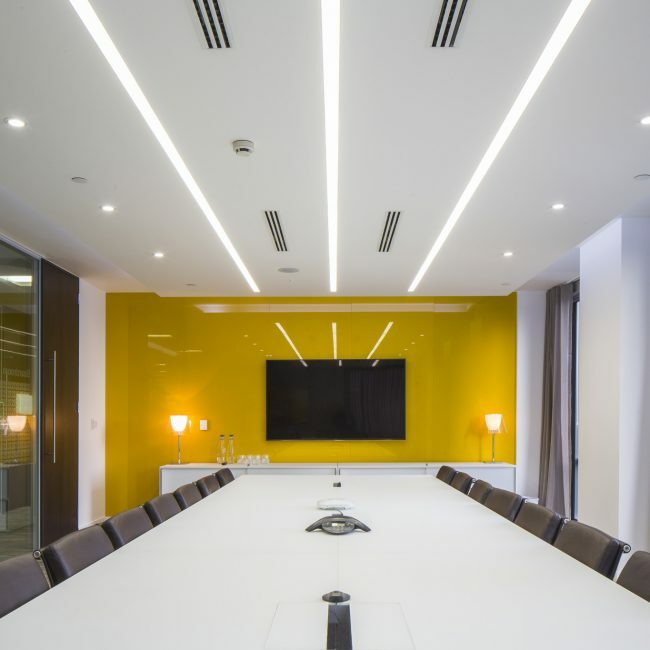 Since a lot of staff are executives, our fit out included ample cellular office space alongside the open plan area. 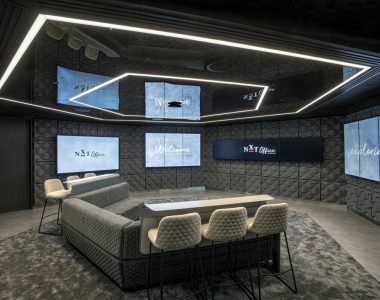 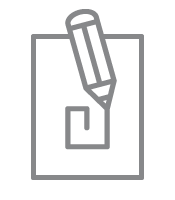 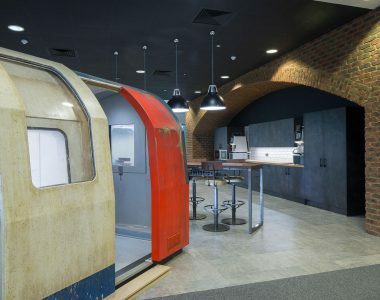 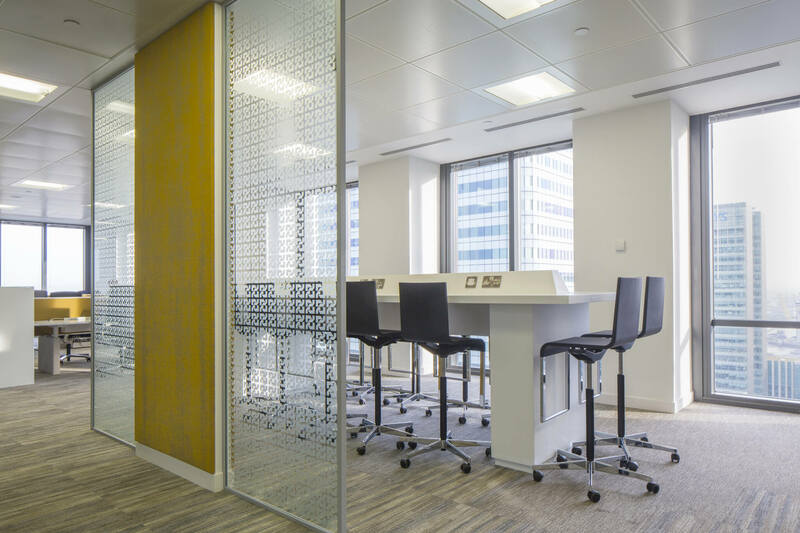 We alos provided a reception, boardroom, meeting rooms, a tea point, comms room and breakout zones along with a large touch down area for bursts of concentration and creativity. 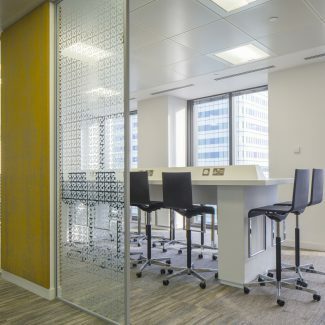 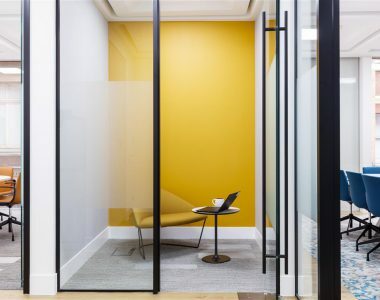 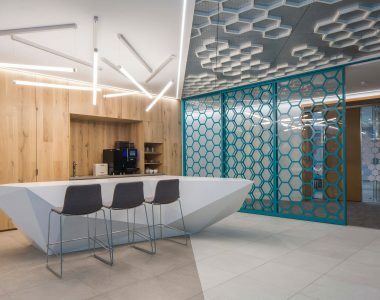 Our designer took inspiration from the building and created a corporate, contemporary interior with a twist; the wrapped timber walls and ceiling in reception make a striking contrast with the glass walled meeting rooms and high spec furniture.